Being tall is advantageous in a wide variety of sports and soccer is no exception. One aspect of soccer where height plays a crucial role is goalkeeping. With the average height of a Premier League goalkeeper being 6’3”, there is no question that you need to tower over the average male in order to compete in the big leagues as a goalkeeper. Of course, there are exceptions like Iker Casilla, Viktor Valdez and David Ospina who barely make six feet but have still been successful in the big leagues. These goalkeepers were able to make up for their disadvantage in height by improving on their reaction time, positioning, jumping ability and decision making. That goes to show that with a strong work ethic, goalkeepers who are only a couple of inches below the average height can be successful. However, what does a prospective goalkeeper do when he ends up with a height in the lower end of the extreme? This time, it requires more than just a strong work ethic. It requires that the individual has the heart of a lion, and his passion and dedication towards the game should be unparalleled. 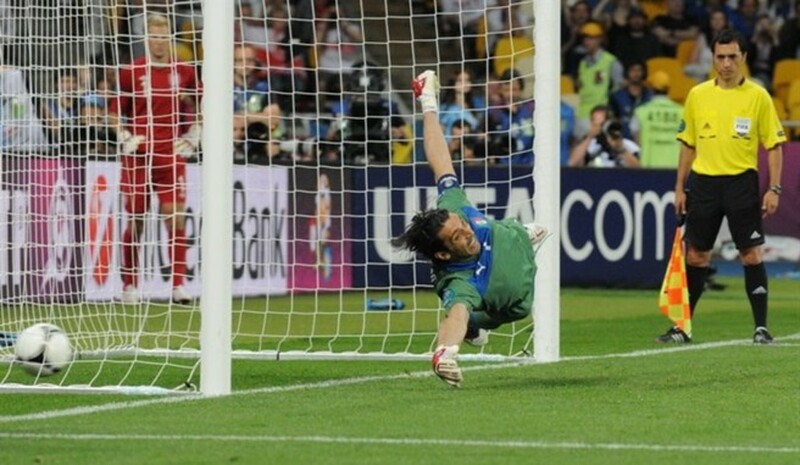 Below are 10 goalkeepers who were able to compete professionally despite standing below 5’8”. The man who goes by the nickname, "El Conejo”, which is Spanish for "The Rabbit", has been capped 54 times for the Mexico national team since 1997. He plays for Pachuca on loan from Cruz Azul and is currently the oldest active player in Liga MX at 44 years. 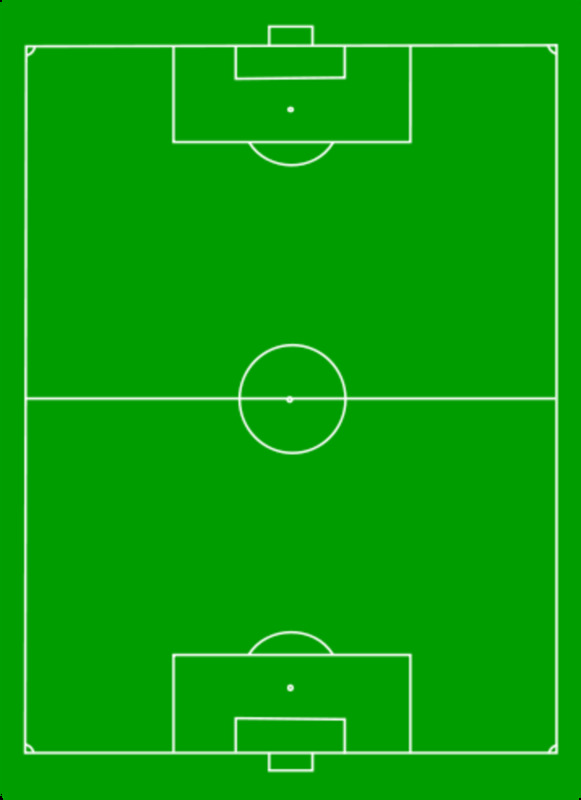 He has competed in both the 2002 and 2010 FIFA World Cup for Mexico. He was part of the Mexico squad that hosted and won the FIFA Confederation Cup in 1999. He also has 3 CONCACAF Gold Cup trophies under his belt which he won with Mexico in 1998, 2003 and 2009. 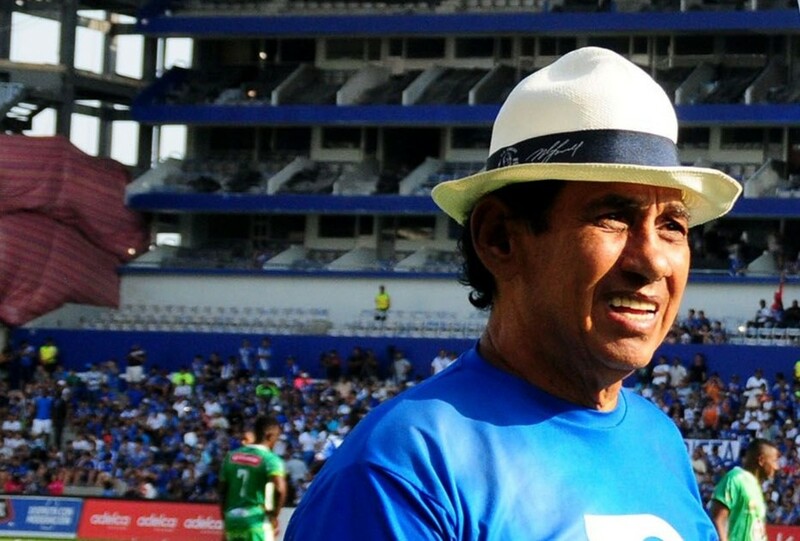 He helped Cruz Azul in winning the championships in the 1997 Winter Season. In 2016, Perez won the Liga MX final with C.F. Pachuca after he was loaned there, helping them gain their sixth championship in their history. 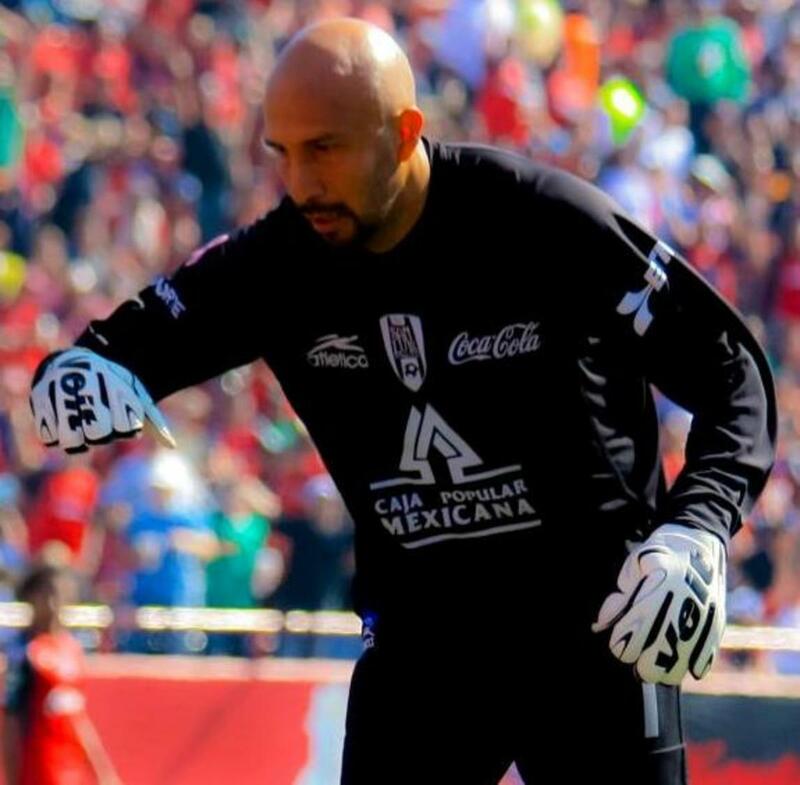 Rojas was regarded to be the best goalkeeper in Mexico from the years of 1998 to early 2002. Plánička is mostly remembered for his incredible shot-stopping ability and acrobatic style which earned him the nickname, “The Cat of Prague”. He is one of the most recognized footballers in the history of Czechoslovakian football. He spent his entire career with Slavia Prague and helped the club win the Czech league eight times and the Mitropa Cup once. He captained the Czechoslovakia national team during the World Cup finals of 1934 and 1938 helping his team achieve the second position in the 1934 World Cup. 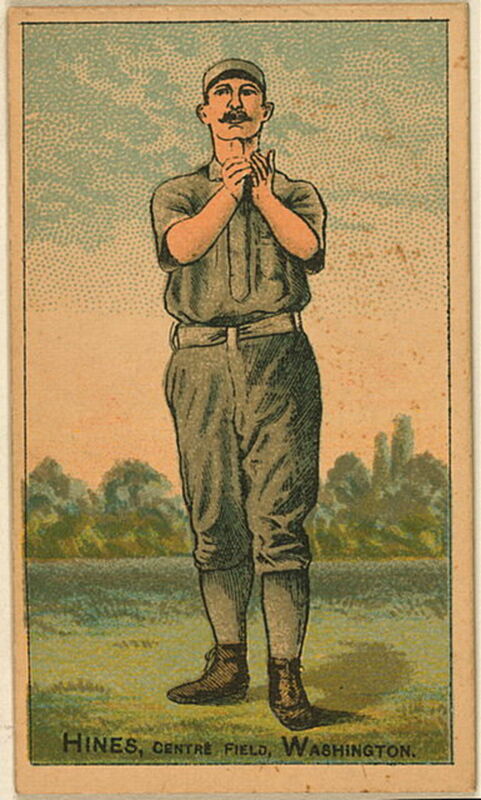 Plánicka exhibited good sportsmanship throughout his career and was never cautioned in a game. He was awarded the UNESCO International Fair Play Award in 1985. 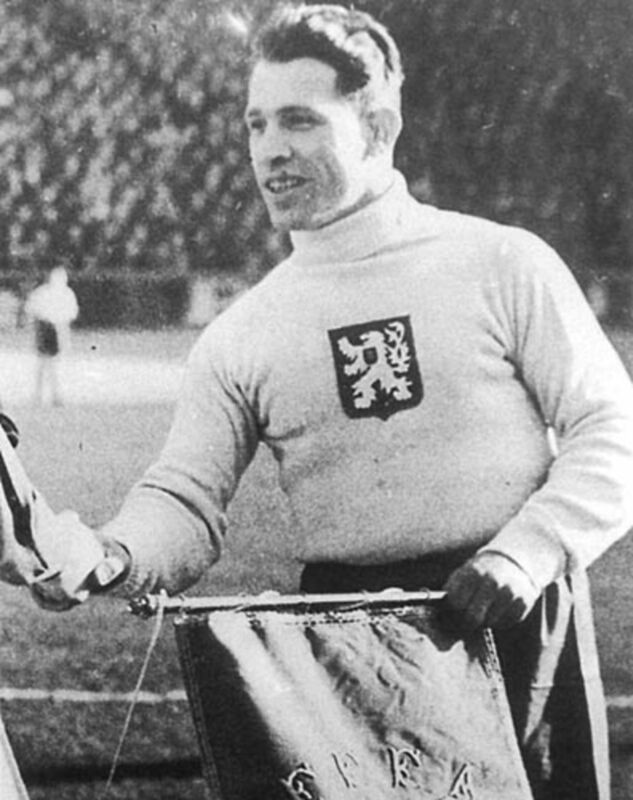 He was elected in 1999 by the IFFHS as the best Czech goalkeeper – and ninth-best overall – of the twentieth century. In 2003, he was cataloged as the greatest goalkeeper of an era. Olivares is one of the shortest goalkeepers to come out of Chile. 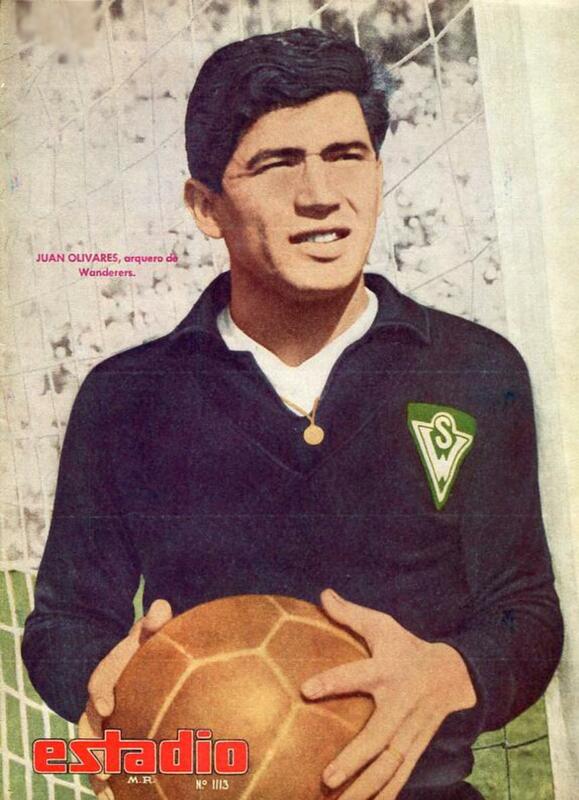 He spent most of his club career in Chile playing for Santiago Wanderers, Magallanes, Cobreloa, and Unión Española. Despite his size, Olivares played for the Chile national team between 1965 and 1974, gaining 33 caps. He was also part of the Chile squad for the 1966 and 1974 World Cups. Giuseppe Cavanna was an Italian football goalkeeper who played in the 1920s and 1930s for Pro Vercelli and S.S.C. Napoli. 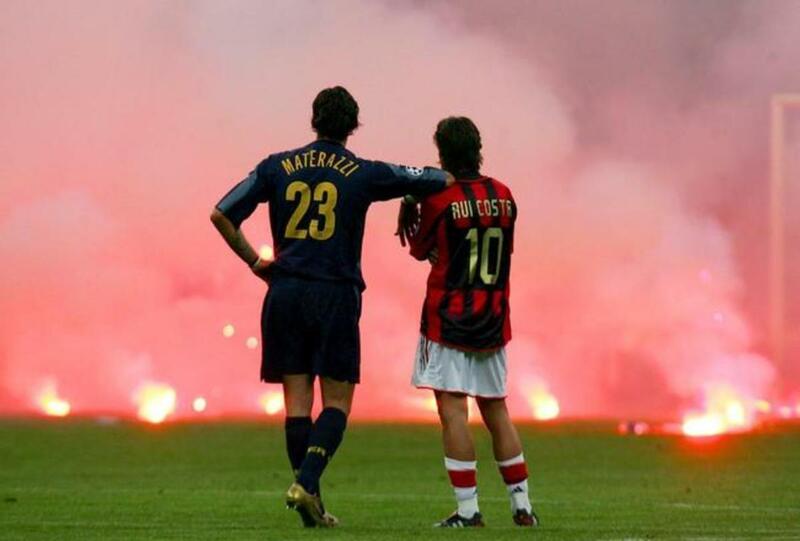 He was able to overcome his height disadvantage and played 151 matches in Serie A. 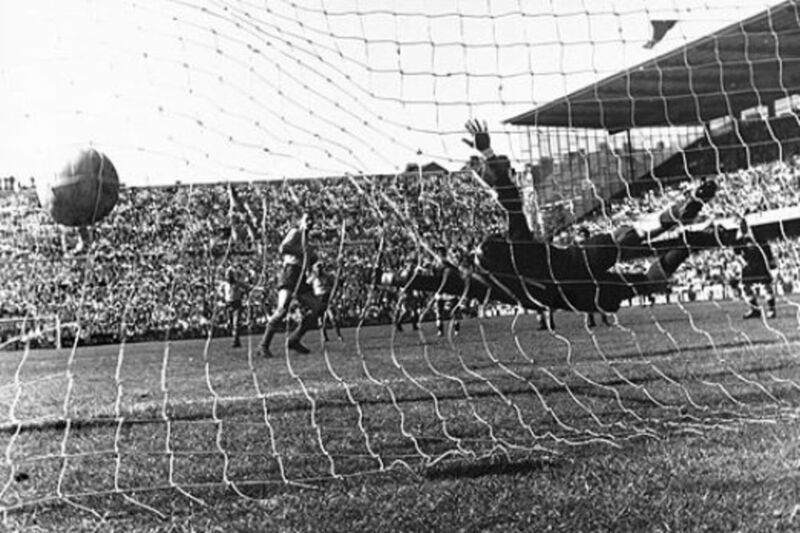 In the 1934–35 season, he had the lowest goals conceded per game average (0.722) for Napoli, a record which stood until Dino Zoff broke it during the 1970–71 season. Cavanna was the reserve goalkeeper for the Italian national team that won the 1934 FIFA World Cup on home soil. Death was able to secure a place as a first choice goalkeeper for Reading despite being only 5’7". He was the smallest goalkeeper in the Football League at the time but was able to retain his spot for ten years with a total of 537 first team appearances. There were doubts about his height when he joined Reading initially. However, his extraordinary energy and work ethic made him win the popularity of Reading fans. He was named player of the season in his first season for the club. 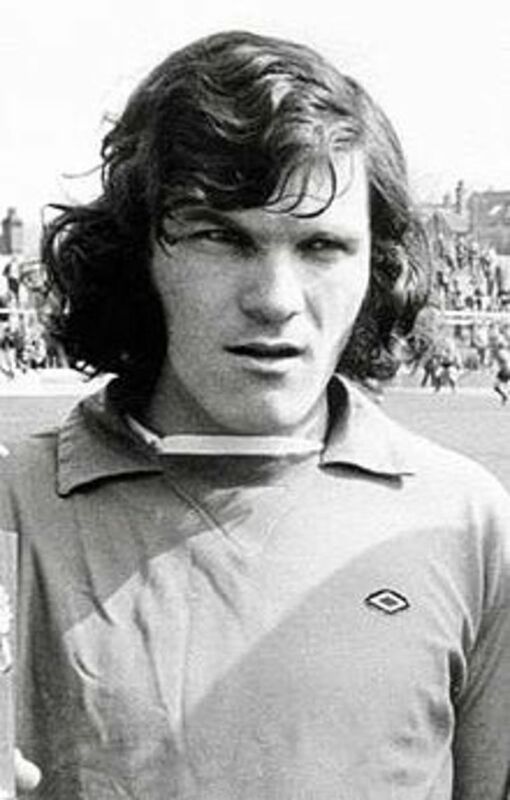 Death won PFA Divisional Awards in 1973–74 and 1978–79. He also collected a Division Four Championship plaque in 1978–79 and kept 26 clean sheets in that season. Death also held the record of 1,074 minutes without conceding a goal in English league football until it was subsequently broken by Edwin van der Sar. 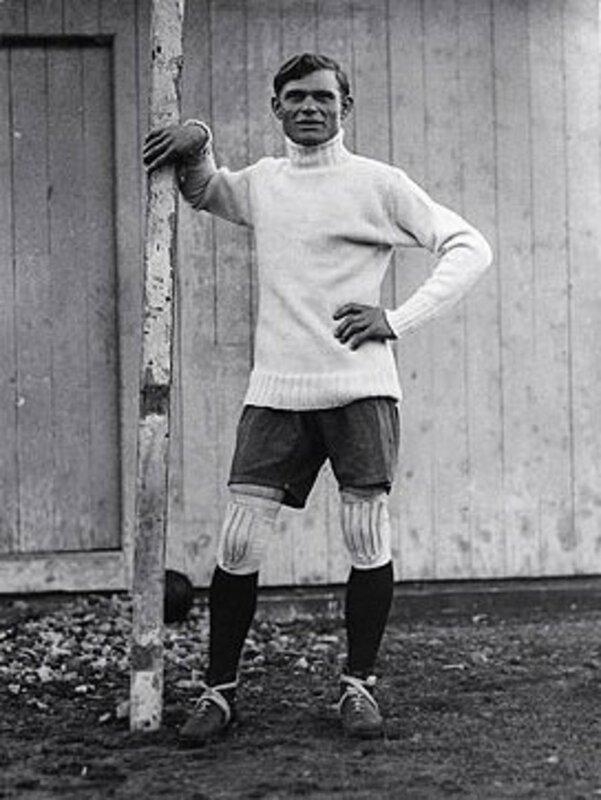 Burgin was at one time regarded as one of the best goalkeepers in England. He played in the Football League for Sheffield United, Doncaster Rovers, Leeds United, and Rochdale. He was able to counter his small size with his incredible agility. This helped him remain in Sheffield United for nearly eight seasons. He made 314 appearances for them including 281 League games and 20 FA Cup ties. He joined Rochdale in 1960 and spent six seasons there. He made 207 league appearances there and played in the 1962 Football League Cup Final. 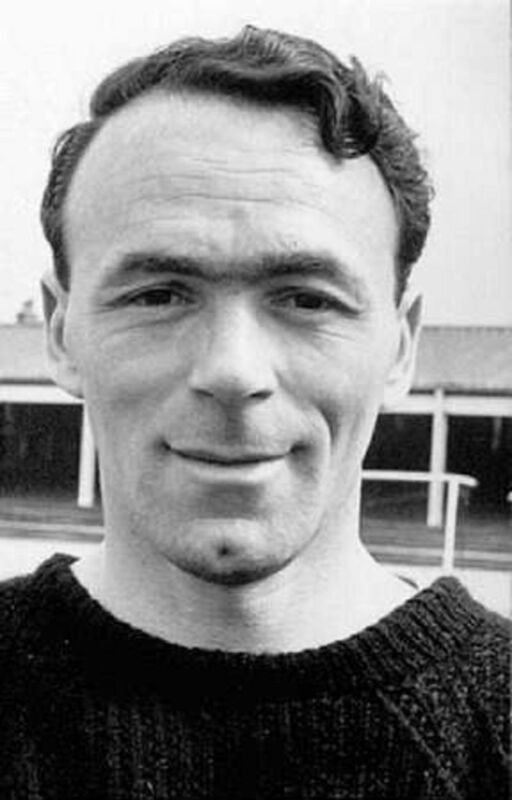 Burgin won two caps for England B in 1954 and was selected in England's squad for the 1954 World Cup. Juan Bottaso was a footballer from one of the most successful football countries, Argentina. He began his career in 1927 with Argentino de Quilmes and then moved to Racing Club de Avellaneda where he played until 1938. Despite his size, he was able to secure a place in the Argentine National team and played in goal for Argentina in the 1930 FIFA World Cup final. Francesco Quintini is a retired Italian professional football player. He played for 4 seasons (9 games) in the Serie A for A.S. Roma. In his debut 1971/72 season, he was the shortest goalkeeper of the Serie A with the height of 1.68 meters. He also won the Anglo-Italian Cup with Roma in 1972. 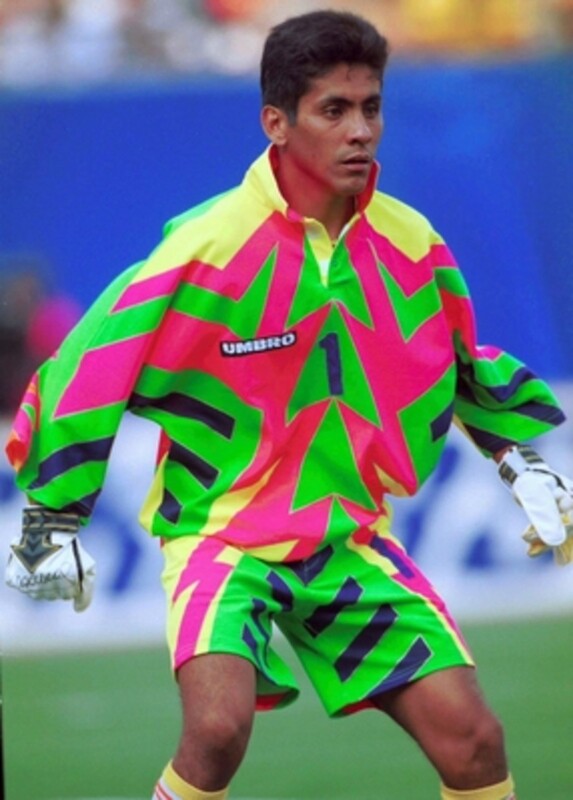 No short goalkeeper has made an impact in the world of football like Jorge Campos. He is mostly remembered for his colorful playing attire, acrobatic style of goalkeeping, and his constant play outside the penalty area. He was able to make up for his lack of height by capitalizing on his main strengths which were his leaping ability, athleticism, and speed. He was an extremely versatile player and was able to play as a striker as well. Campos started his career in 1988 in Mexico with Pumas. With time, he earned the position of first-choice goalkeeper and won the 1990–1991 championship with Pumas. Campos also won the championship with Cruz Azul in the Primera División de México Invierno 1997 (México First Division Winter 1997). Jorge continued his career in the United States, where he starred in Major League Soccer's first three seasons for the Los Angeles Galaxy and Chicago Fire. He won the MLS Cup with Chicago fire in 1998 and also won the Lamar Hunt U.S. Open Cup with the same team in the same year. Jorge excelled on the international stage as well winning the FIFA Confederations Cup with Mexico in 1999 and the CONCACAF Gold Cup twice in 1993 and 1996. He also started as goalkeeper for Mexico in two FIFA World Cup tournaments: 1994 and 1998. He would eventually collect 130 caps. He was widely considered as one of the best goalkeepers of his generation. 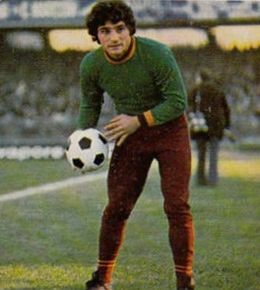 Pedro Manuel Benítez Arpolda was a Paraguayan football goalkeeper. He played for the Paraguayan team in the 1930 FIFA World Cup which was held in Uruguay. In 1932, he played 9 matches in the Club Atlético Atlanta, in the Argentinean First League. Who are some good modern goalkeepers who are 6'0" or shorter? Who is the tallest player in football? The tallest player in football is Simon Bloch Jorgensen who stands at a remarkable 2.10 m or 6 ft 10 1⁄2 in. He is a Danish goalkeeper who spent his early career with Frem, FC Copenhagen, B.93, and B.1908. He has also played for clubs like Accrington Stanley and Whitehawk. 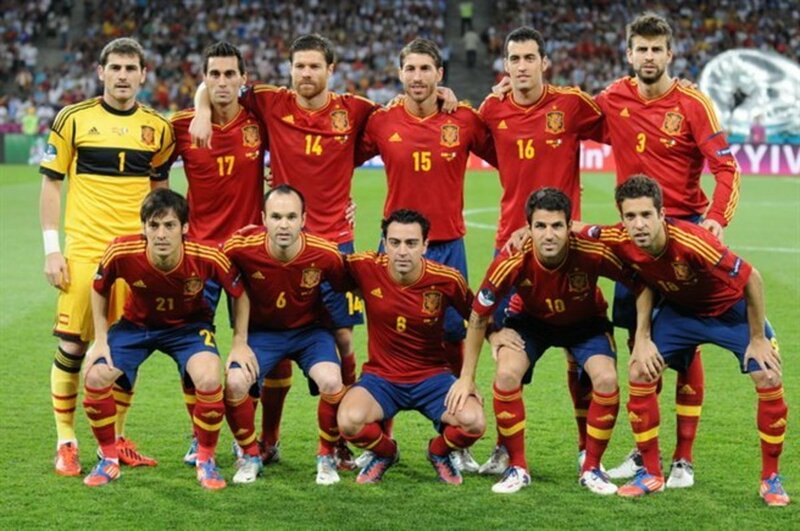 Is Iker Casillas considered short as a goalkeeper? 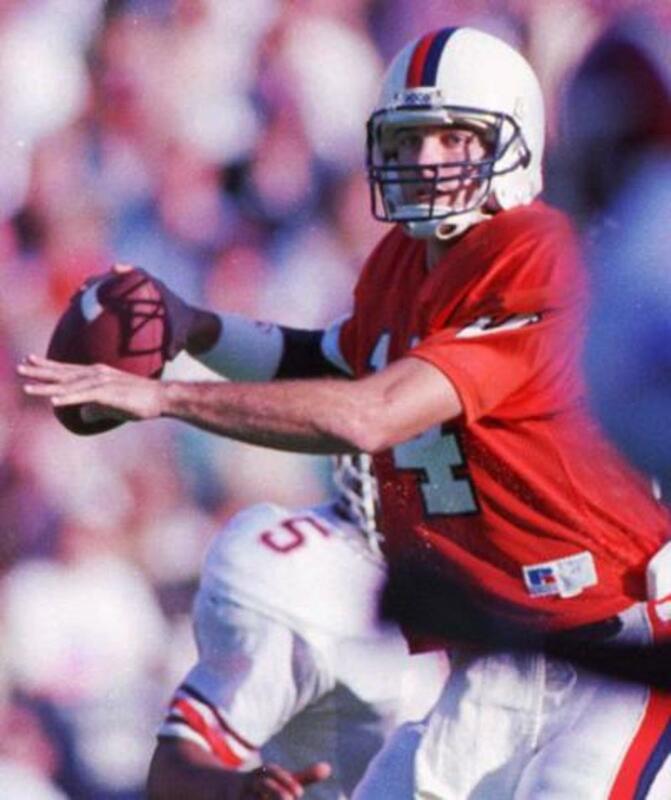 Of course, you can be able to play professional football. Some of the best footballers in the world like Lionel Messi, Philipp Lahm, Andres Iniesta, Xavi and Juan Mata are pretty short. It all depends on your talent, passion and dedication towards the game. Good luck. 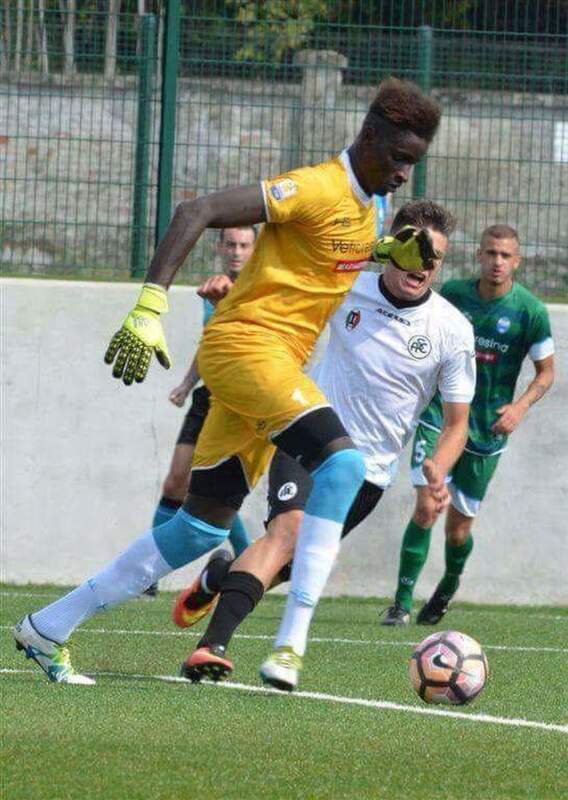 I am 17 years old and around 1.68cm tall, am I able to play professional football? So glad to see a futball hub today of all days. Today is the inaugural match for the new team Atlanta United! GOOOOOOOOOOOOOOOAL!